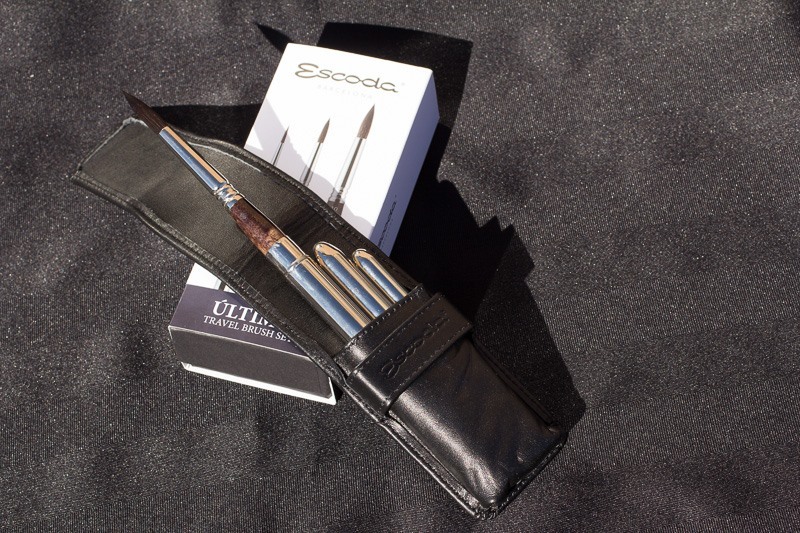 Thank you Escoda for your generous sponsorship from all of us at IWS Canada and CSPWC. 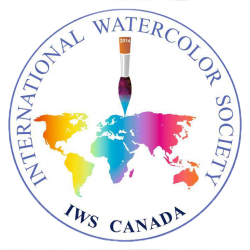 For more information about our five day event visit our home page at iwscanada.ca or view our 5 day event pdf . 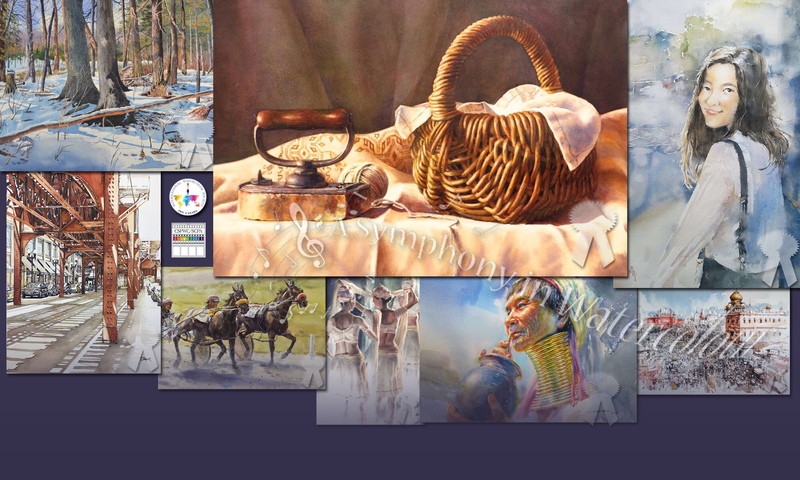 Next PostNext One Month Until Opening of ‘A Symphony in Watercolour’!